Attended University of Guelph in the Agricultural Sciences Program for 2 years. 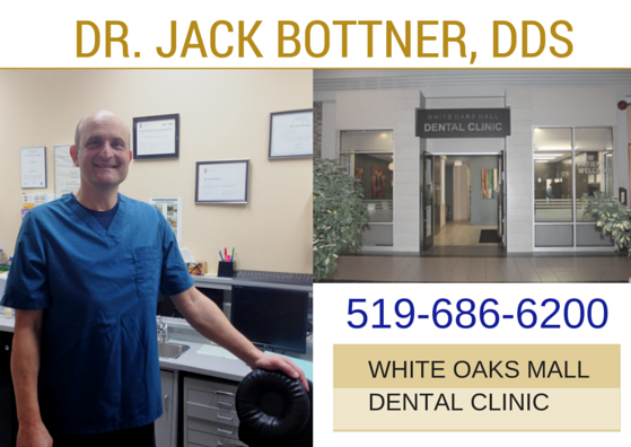 Part-time clinical instructor in Endodontics (root canal treatment) at UWO for many years now. Also previously instructed in the clinic in Oral Medicine for 7 years. Enjoys sports and has played competitive volleyball and basketball for many years. Coached high school basketball in London for 4 seasons. Served as the London and District Dental Society representative to the United Way campaign for three years.